Arsenal take on Huddersfield Town on Saturday afternoon and we think Unai Emery will hand a first start to his new signing. Bernd Leno will undoubtedly start in goals. The Swiss defender should be given the nod at right-back but Ainsley Maitland-Niles is a strong contender. Shkodran Mustafi has returned to training and should be in line for a start. The Frenchman has been ill this week but should be fit enough to play. Lucas Torreira will undoubtedly start in the centre of the park. He’ll play given the injury to Granit Xhaka. 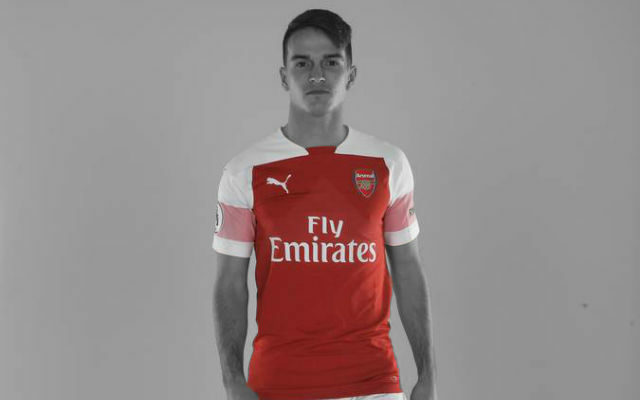 We think Denis Suarez will be given his first start for the Gunners. The Frenchman should continue up front.